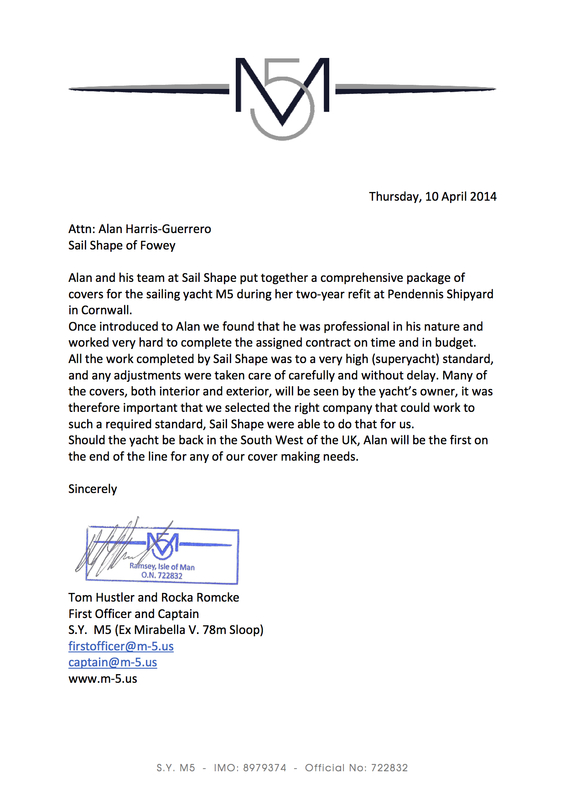 Over the years I have had the pleasure of working with many sail makers at all levels of the industry and so its with great pleasure that I am able to give Alan and his team at Sail Shape my whole hearted praise. Design backed up by lots of on the water experience and the latest technology coupled with a quality of finnish and attention to detail that is rare. Their level of service would stand out in any industry for its from the heart and absolutley genuine. Sail Shape has supplied all my sails for world cruising along with an amazing Bimini and cockpit tent that will see us right in the heat of the Caribbean and the cold of further afield. It has been a pleasure and its nice to know that we now have a friend on call at any time of the day should we need help or advice. I couldn’t recommend them enough ……. oh, the price was excellent and they delivered during the busy season at short notice. We shall set sail with confidence that can only come with quality and trust. 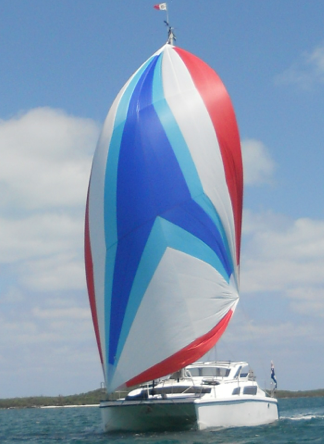 Sail shape provided the complete package for my Contessa 32 – new mast, rig, genoa, mainsail, stack pack and spray hood. They are all absolutely excellent and the service was really good. The sails are really well designed and beautifully made, so the boat looks great and sails really well. Sail Shape also designed and built a new mainsail for my Troy, racing in Fowey. It’s the best sail I’ve ever had and really improved the performance of the boat. 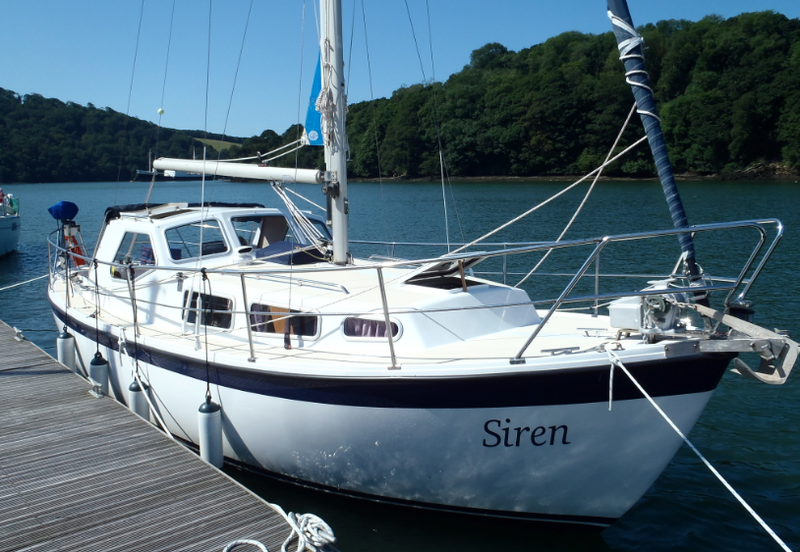 “I contacted Alan from Sail Shape on Wednesday 3/4 as I was hoping to be able miraculously to order a spinnaker for our Gemini 105MC catamaran ‘Hespa’ to arrive for my husband’s birthday 13/4. In few hours I had agreed size, price, sail weight info, received a web link to stipulate colors and the order was in by that afternoon! On Sat 6/4 I received a photo of the cut out spinnaker as work under way, by Wed 10/4 an confirmation that it would dispatched on Thu 11/4 – and I took delivery of it on Fri 12/4, a day before the big party. What service! The spinnaker flew with us to the Bahamas on Tue 16/4 – and we had her rigged on our first sail doing 9.5 knots in 13 knot apparent winds. A fabulous piece of craftsmanship. We love it. Thank you. Siren’s three year restoration is finally nearing completion and we are really looking forward to cruising on her this summer. 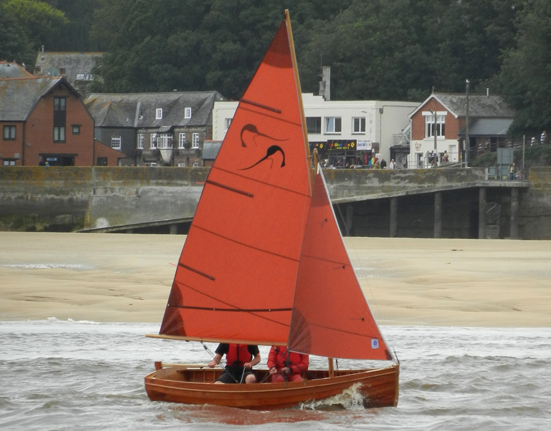 Thought you would like to see the attached photo of her taken on the Fal, one rare fine day last summer. Thank you so much for all the excellent work you and the team have carried out on her during that time. The wheelhouse, skylight and window covers you designed from scratch are so practical and the new Sail Shape genoa with roller furling gear works a treat. The re-cut main is also vastly better. Your company’s attention to detail is really first class, so next winter we will get you to replace the standing rigging. I just wanted to let you know that I’ve been really pleased with the sails you made for the new build Avocet dinghy. They set really well, and look great. 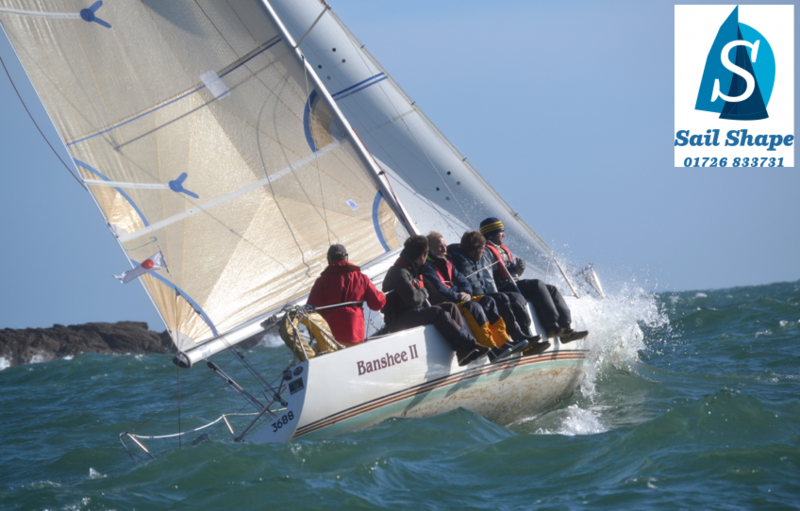 Last weekend we took part in the Plymouth Classic Boat Rally and won the “under 20 foot” race. We seemed to be able to point a lot higher than most of the others. Good morning Alan – thank you for the halyard and sail ties which arrived this week.